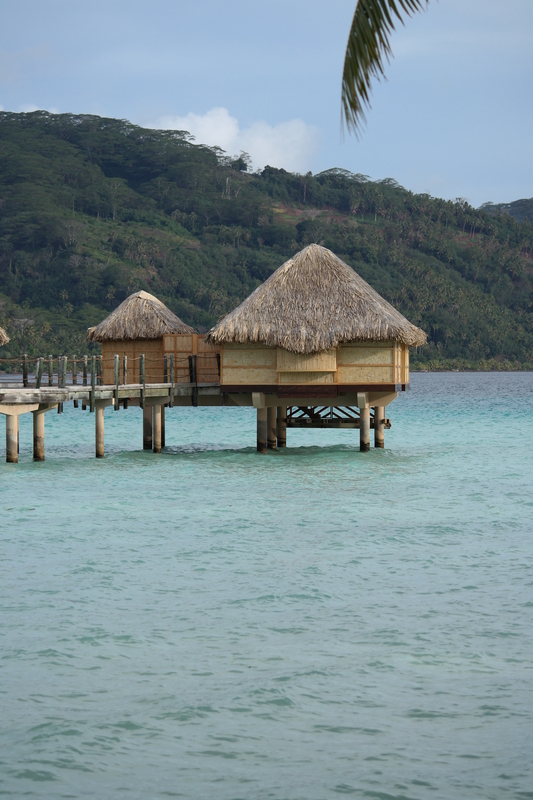 The islands of Raiatea and Taha’a in French Polynesia share the same lagoon. A legend tells that in the past, the islands were just one but they got split in two by a giant eel. The main airport is located on Raiatea. And it will take you 35 minutes by boat ride to get to Le Taha’a. Raiatea, known as the Sacred Island for its major role in the migrations, is also where you will find the only navigable river in French Polynesia, the Faaroa River. Locals and visitors enjoy exploring the river by kayak, outrigger canoe (motorized or not) or stand up paddle board. 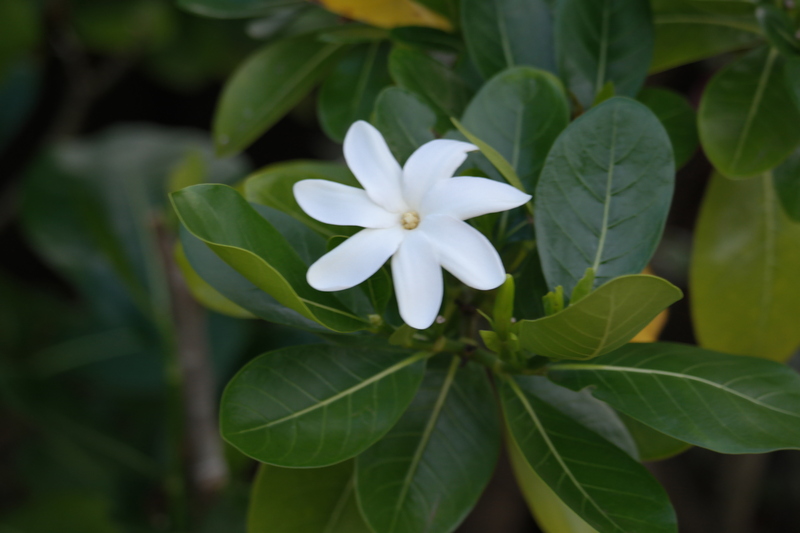 The “Tiare Apetahi” is a delicate white five-petal flower that exclusively grows on Mount Temehani in Raiatea. 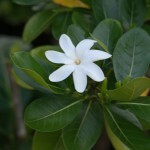 Many have tried to grow it in their own gardens but could only realize that this very unique flower does not grow or live elsewhere than Mount Temehani. When in Raiatea, take time to stop at the little public market centrally located in the main town of Uturoa. You will find myriads of souvenirs such as hand woven bags and hats, necklaces, keychains, pareus, vanilla, monoï, paintings and more. And what we love about that is that pretty much everything sold at the market is made in Raiatea or Taha’a. From Le Taha’a, their onsite concierge will happily arrange a tour to the Sacred Island during your stay. 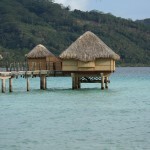 We stayed in one of Le Taha’a’s overwater bungalows last month. They are some of the most beautiful and spacious, full of beautiful amenities and a huge deck where you can enjoy your own thatched hut, or from where you can jump in! If we can answer any questions or help you arrange a trip to French Polynesia we are here to serve you!